Over the course of the summer every year, the 3 major professional sports (football, basketball, and baseball) hold their amateur drafts. These days, those drafts are aired on primetime tv with weeks and weeks of hype and analysis which make you want to glue your eyes to the main event…the first round. In the aftermath of these drafts, it is a guarantee that every parent of a youth athlete will hear one stat that stands out, and it goes something like this: “91% OF ALL FIRST ROUNDERS WERE MULTI-SPORT ATHLETES IN HIGH SCHOOL!” But what does this really mean? To start, lets differentiate correlation and cause because they play a pivotal role in how this information is interpreted. The correlation in the statement above is between being a high-level professional athlete and being a multisport youth athlete. The common interpretation of the information above is that being a multisport youth athlete causes you to be a high-level professional athlete which means that specializing in one sport is bad. It should be noted that the overall level of athleticism required to be a professional in a sport is incredibly high. At any level of sport, from youth to high school to college to professional, the higher-level athletes are the most sought after by coaches. The higher-level athletes in youth sports play on better teams, get more playing time, and acquire more skills than those lesser-level athletes. Then the chain continues to high school, then to college, and then to professional sports. So, while “91% OF ALL FIRST ROUNDERS WERE MULTISPORT ATHLETES IN HIGH SCHOOL!” may be true; it is not necessarily true that being multisport athletes caused them to be first rounders. Being the highest-level athletes caused them to be first rounders. Sport specialization is not a youth athletes’ enemy. In fact, most youth athletes end up specializing simply because they LOVE one sport more than any other. That should be rewarded. Let them engage in their passion and learn to work hard for something they enjoy. However, overspecialization IS a youth athletes’ enemy because it can lead to an increased risk of injury. 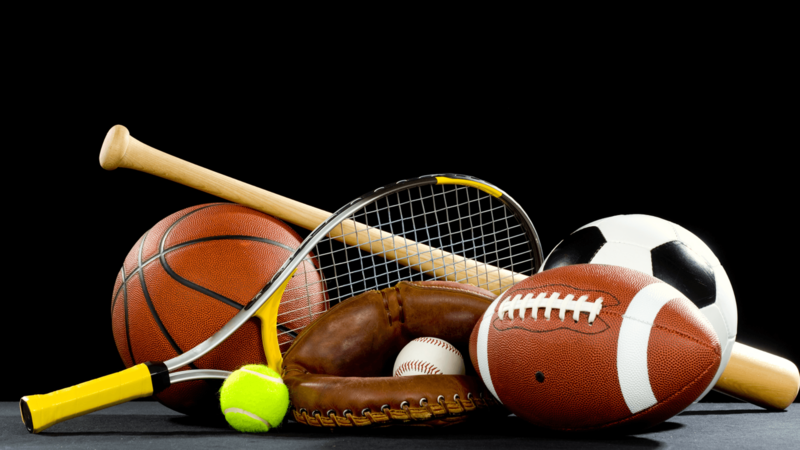 This is not because they are playing just one sport; this is because they are playing too much of one sport and over-using certain athletic patterns. Using baseball as an example, there is a huge difference between playing just the 20-30 competitive games in the spring and summer and playing baseball year-round with 60+ competitive games a year. The former is more likely to get hurt because they are playing too much not because they are playing just one sport. The moral of the story is this; Don’t force a youth athlete to play multiple sports just for the sake of playing multiple sports. They may not be good at some sports. Then, they will not play competitively in those sports which is counterproductive to the reason they are playing multiple sports. Let them play what they love and want to work at, but control how much they are playing. Playing just baseball, basketball, or football is perfectly fine, but playing too much baseball, basketball, or football can lead to an increased risk of injury. The true cause of getting to a high-level of any sport is being a high-level athlete. Take a break from a specific sport and teach your youth athlete to simply be a better athlete. That is where true success lies.